Long distance running is a unique sport. Everyone seems to have their own opinions about what works best for training, racing, and what will lead to the most successful outcome. What should you believe? The fact is distance running is a very individualistic sport. What works in training for one athlete, may not work in training for another athlete. It is best to listen to a variety of opinions on running and try them yourself first before adding them to your personal training log. 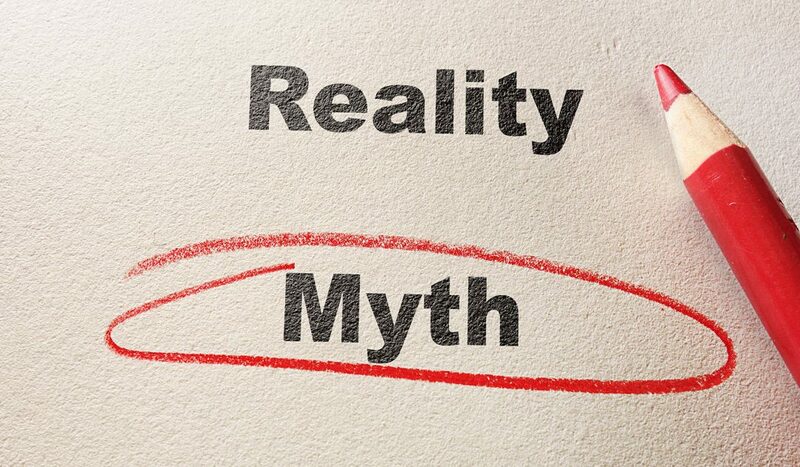 Being in the competitive distance running environment for the last 15 years, I have heard my fair share of “myths” about long distance running. Below, I will share with you four of the most popular running myths I encountered over the years during my NCAA experience and also back home in Canada. Stretch Before You Run: Stretching before you run can actually do more harm to your body than good. When you start stretching before your body is warmed up, you are essentially pulling on cold and stiff muscles, which could cause injury. The reality is you want to first get your body temperature warmed up by going for an easy 10-15 minute jog before stretching. The reasoning for this is that when you warm up and your body temperature increases, your muscles become more flexible and loosen up. This will create a better environment of stretching and maximize results. Runners Don’t Need to Strength Train: If you are looking to compete in distance running competitively, strength training is a essential ingredient needed in training. When most runners think of strength training, they think of building muscle mass and gaining weight. Strength training for runners is a little bit different. Runners want to build muscle endurance, not muscle mass. What I mean by this is that in the weight room instead of doing low repetitions of a heavy weight, distance runners want to do high repetitions of a light weight. This strengthens your muscles but does not add bulk weight, and will help you to build strength for the later stages of your races. The More Mileage You Run Per Week The Better You Will Become: If you are looking to get injured, this is the recipe for you. Running high mileage is essential for race preparation, but do not go overboard. If you want to improve you need to combine running mileage with speed workouts, rest, recovery, and other more varied training. Too much of one thing is detrimental to the overall goal and can lead to injury. You Can Eat Whatever You Want: You cannot eat whatever you want if you are a long distance runner and expect to achieve success. If fact, eating healthy is more important the more you run and the harder you train. You may burn off a lot of calories running, but eating healthy is essential for workout and race recovery. In my next blog post, I will write more about my athletic-academic journey as I continue my series – An Athletically Inspired Educational Journey.